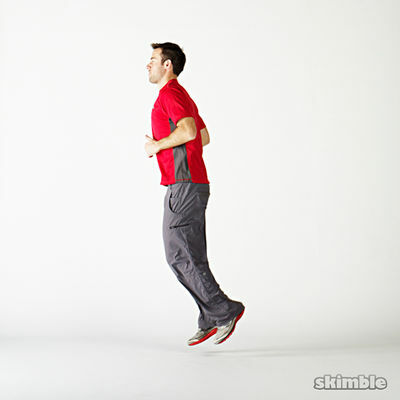 This quick workout session builds on a few essential exercises with a little twist. Learn some great exercises back-to-back and challenge yourself to hold on! Why did this app decide that 1am is the right time to start this exercise? Can I add this onto my daily s health?